Styled with the latest version of CSS, the Real Estate blog themes come with well designed pricing tables for free to save time in building elements for your site and are equipped with tons of short codes. The highly responsive templates have cross-browser compatibility which ensures that your website looks proportional and compact in any given screen size. 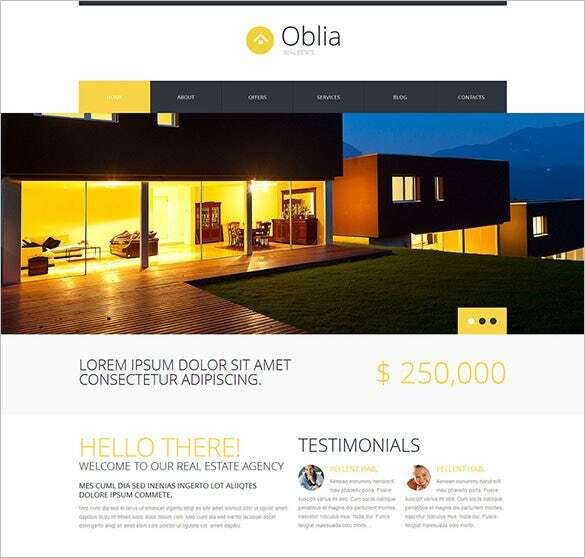 Styled with the latest version of CSS, these real estate HTML 5 themes are the best bet for your online real estate enterprise. 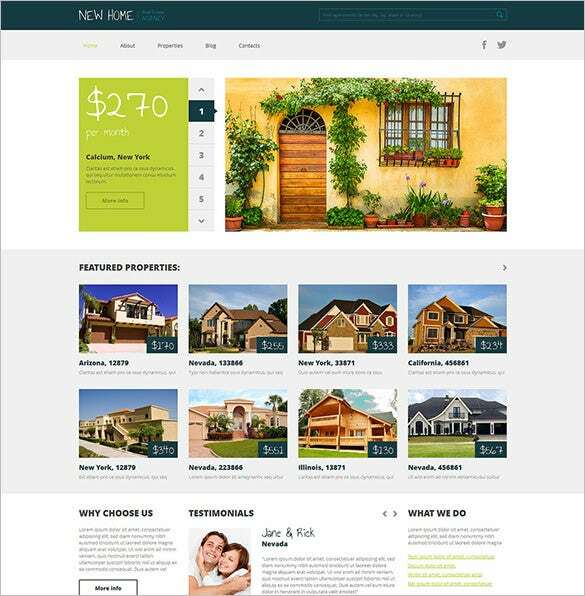 You can also see Real Estate Blog Themes. 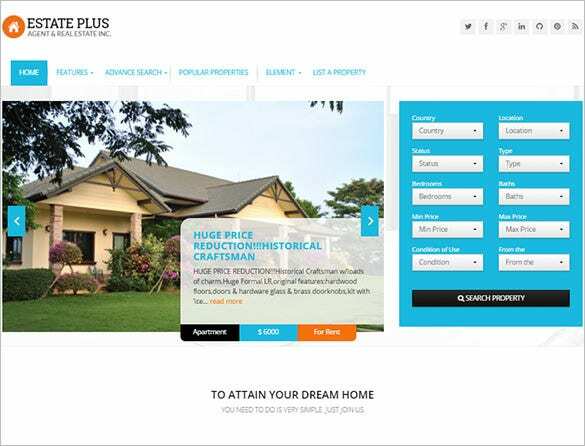 With a 100% responsive design, the Mortgage Responsive Website Template is an excellent real estate online platform which is loaded with several premium features such as sliced PSD, dropdown menus, Google Web Fonts, Google Fonts, cross browser compatibility and favicon. The template also provides you with web forms for booking and contact. 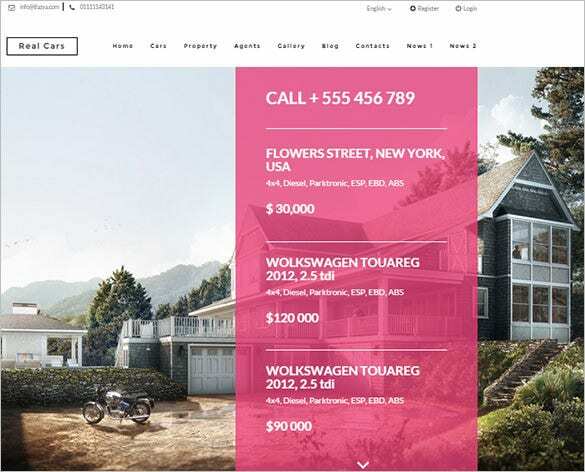 If you are looking for the perfect real estate platform which is both intuitive and modern, the Real Estate HTML5 Theme Download will be an excellent choice for your business needs. The bootstrap frame makes it real easy to install and customize this theme. Some of the noteworthy features include advanced property filter, cross browser compatibility and multilingual support. 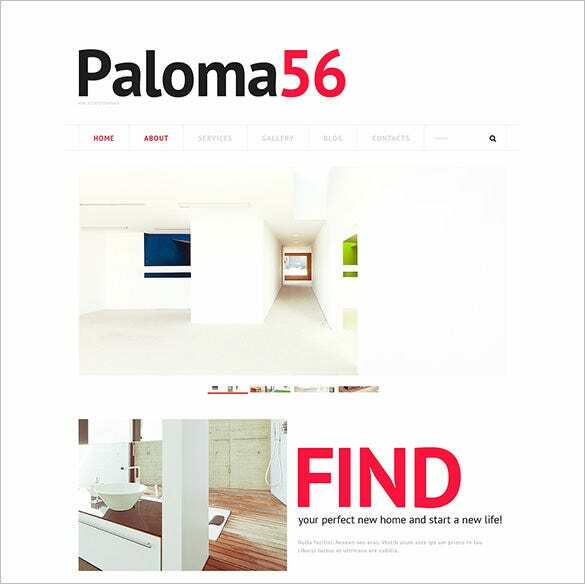 If you are looking for a dandy HTML5 theme, this is an excellent option for your rental website. All you need to do is simply customize this theme with the help of the built-in theme customizer, advanced back up and fantastic sliders and witness a revolution in your online business portal. 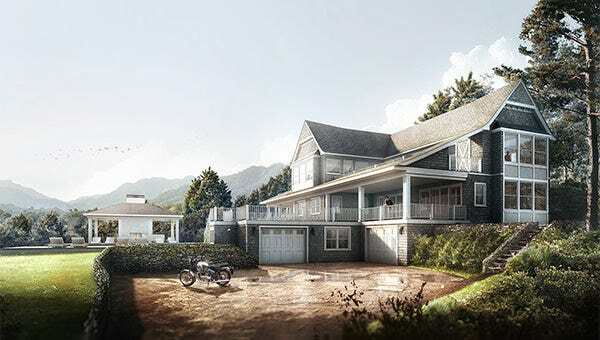 You will get a neat and elegant real house rent estate template which predominantly stresses on clean design and easy installation process with this theme. The platform is multilingual ready and lets you custom the post types and formats with ease. Equipped with 80+ short codes, the theme has a cutting edge look and inspiring illustrations which is sure to completely grab your customer’s attention. 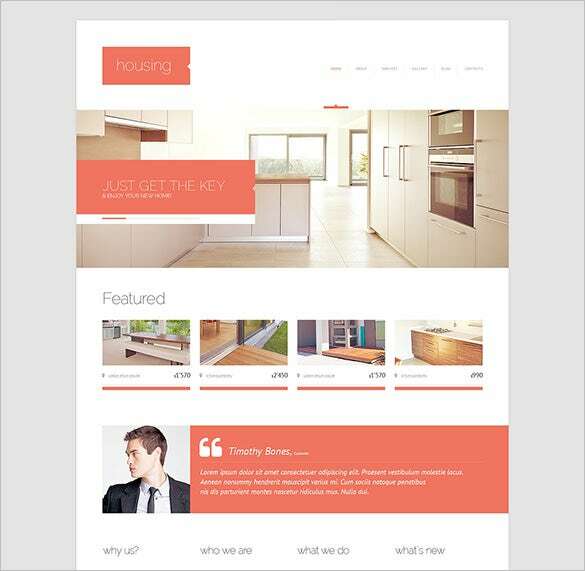 Download this real estate bureau HTML5 theme with easy installation and customization process. It is well documented and comes with demo content and 24/7 free support for all your queries. The fully editable theme has more than 80 pre-included short codes to help design elements faster and in a quick manner. With this 100% responsive design, you can easily custom the post types and formats and get exposed to a wide array of colour options and fantastic sliders. 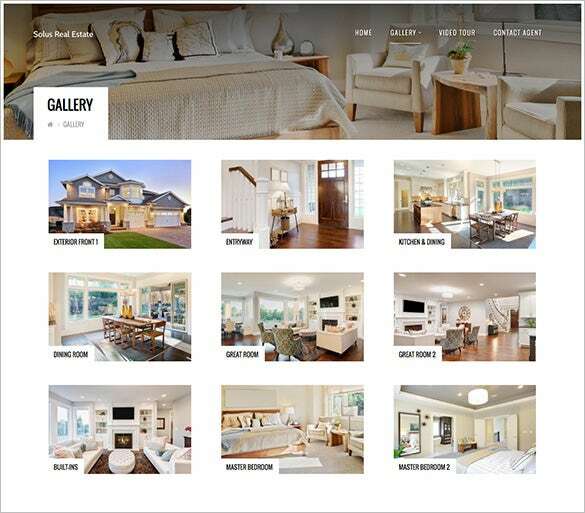 The portfolio is filterable and with the built in theme customizer, you are sure to create the perfect website for your real estate business. Big things come in small sizes and so does this theme! 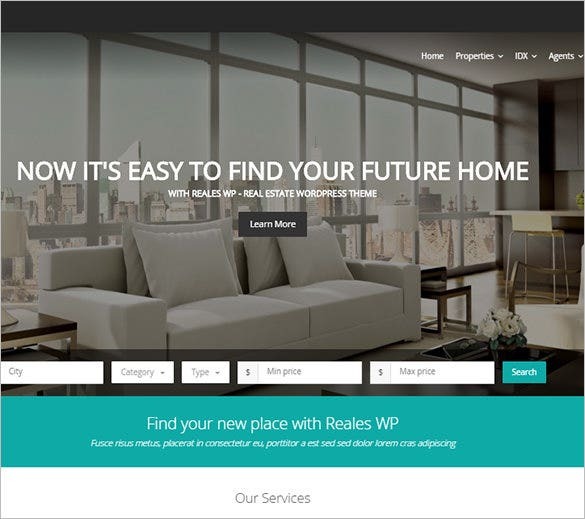 Built on WordPress for full feature Real Estate websites and portals, this theme comes with a powerful page builder and amazing mega menu plugin which allows your viewers to search and browse through the available properties in the MLS. 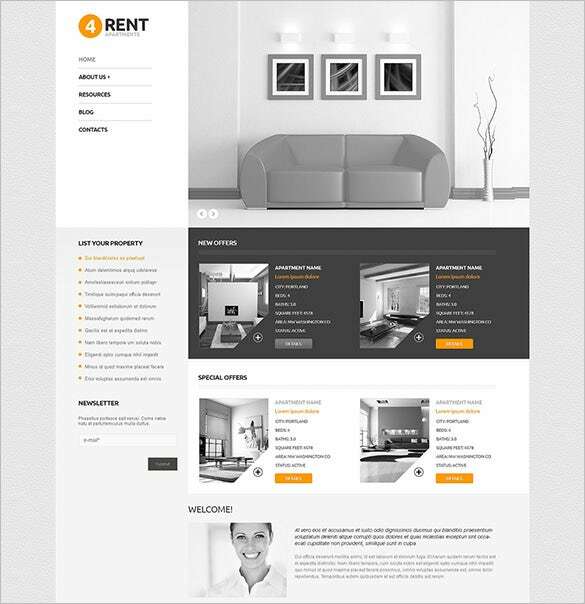 The theme has been built with the latest and the most popular Bootstrap Framework and comes with SEO on page support. 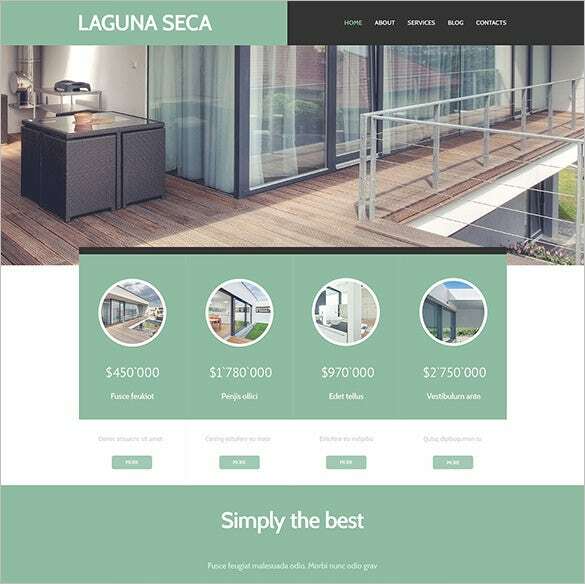 Designed to keep the interests of the real estate business owners and companies in mind, this fully responsive, simple and crisp customizable theme offers featured blocks with price notifications, lots of space for a catchy background image and a built in theme customizer. You get a filterable portfolio, customer widgets and an advanced back up process in this premium quality template. You get an extremely versatile theme with this optimized high resolution display theme and the responsive layout looks striking on any given platform. This theme has an added video documentation feature with a detailed written help file. 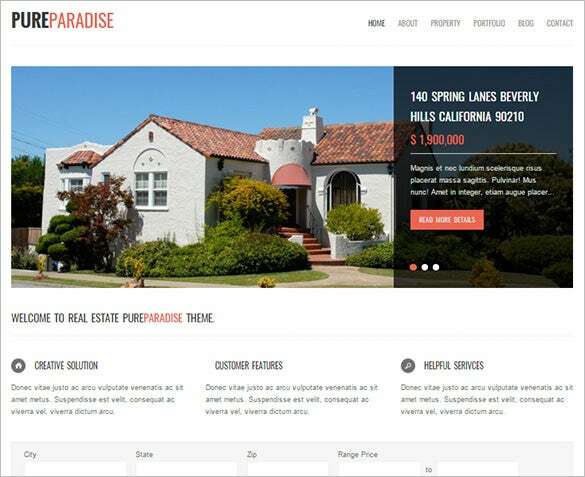 Built using the HTML5 Boilerplate, the Real Estate Property Theme Download is an excellent solution for your web real estate business needs. 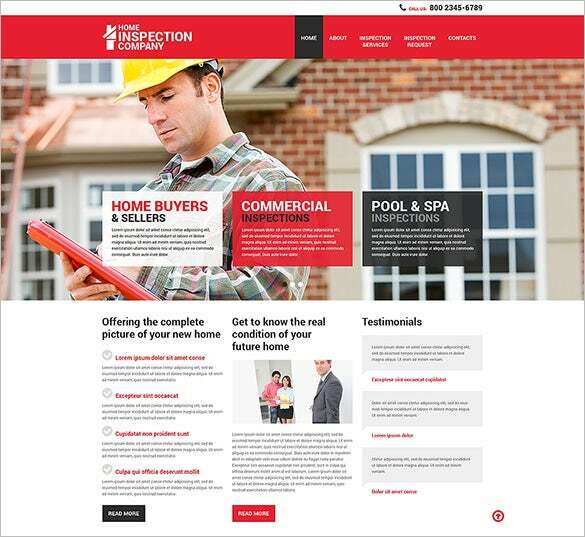 The 100% responsive and completely editable Real Estate Agency Responsive Theme is a hassle free and professional way of owning your own retail estate business website, that too with minimal effort. Equipped with a super easy two step installation process, this theme is SEO ready and comes with a filterable portfolio and a built in theme customizer. This premium quality template, powered with enhanced operability and easy navigation is your ideal choice for carving a niche for your online real estate enterprise. This theme in yellow, light and dark grey is pleasing to the eye and looks equally professional. The smart arrangement of featured blocks and list of services will help retain both new and old customers. The strategically presented categories will assist in listing every type of homes your company deals in – be it a studio apartment or a beach resort! Download our premium quality templates to ensure smooth browsing experience for the viewers with features like universal access, audio-video streaming, enhanced operability and easy navigation that are sure to woo the possible customers.